In the movie Minority Report, the character played by Tom Cruise used screens without touching them, only with the movements of his hands. Now this concept also reaches the world of toys. In the last edition of the New York Toy Fair, a toy of only 40 dollars was awarded and it caused a sensation among the attendees. This is Supernova, a small drone that, instead of remote control, moves thanks to the five motion sensors that it incorporates. 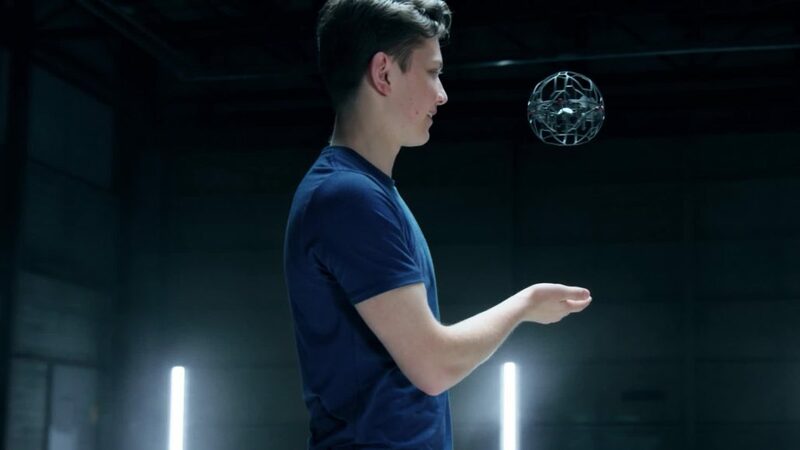 The user can, with only his hands, move this flying sphere and even perform more than 30 tricks depending on the gestures it provokes. The toy has been developed by the Canadian company SpinMaster and is recommended for children from 8 years and up.